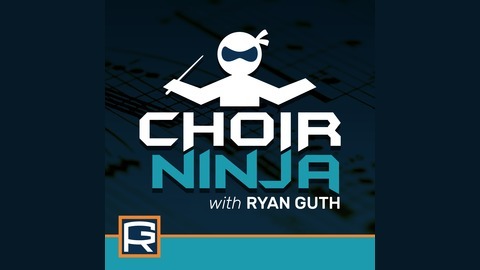 Formerly the Find Your Forte podcast - Step up to the podium with purpose and make the most of your public or private school's choral program with solutions you never saw coming! 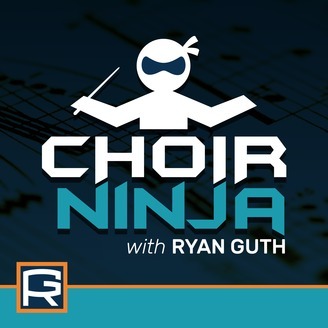 Join Choir Ninja, Ryan Guth as he brings you weekly interviews with veteran in-the-trenches choral directors on how to manage your choir, teach concepts like sight-singing and group vocal technique, market your program, and help inspire a love of choral music in your students each day. | Choral Music Education | Teaching Ensemble Singing | Hacks for Middle and High School Conductors.